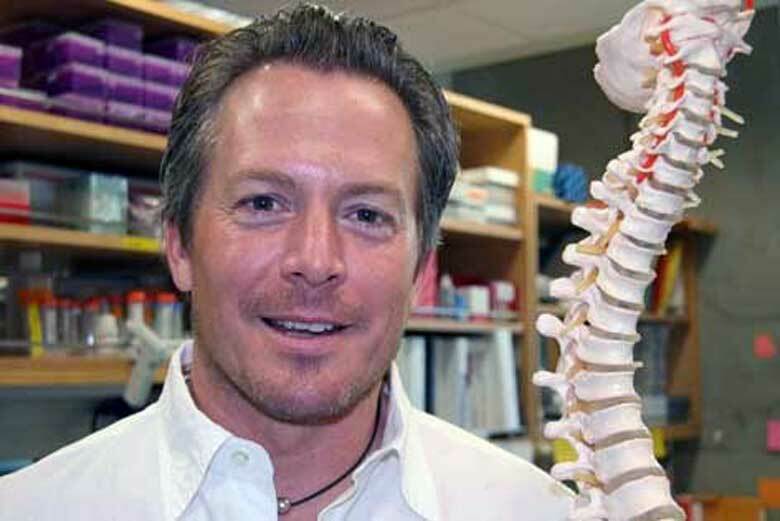 Hans Keirstead, professor of anatomy & neurobiology, in 2004 developed a stem cell therapy that restored greater mobility in animal models (rats) with spinal cord injury. In 2009, the U.S. Food & Drug Administration approved human clinical trials, conducted by Geron Corp., based on Keirstead’s treatment. It was the world’s first embryonic stem cell therapy tested in humans. Read more here.